At Zdegree we always aim to accomplish 100% satisfaction for every Maserati service in Dubai. Our mechanics are highly dedicated to Maserati service and they were highly experienced in Maserati service and repairs for many years. 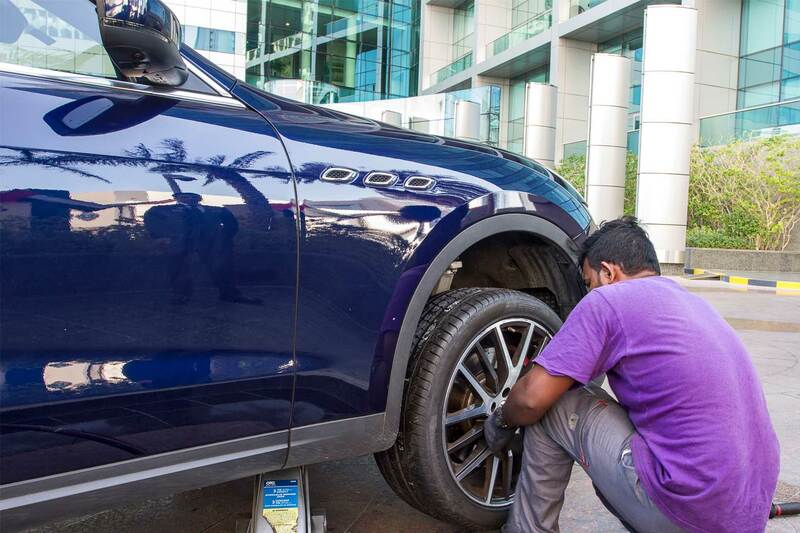 For any type of Maserati service and repairs, you can choose Zdegree authorized Maserati service center in Dubai because we utilize technologically advanced tools and equipment for the repair needs. 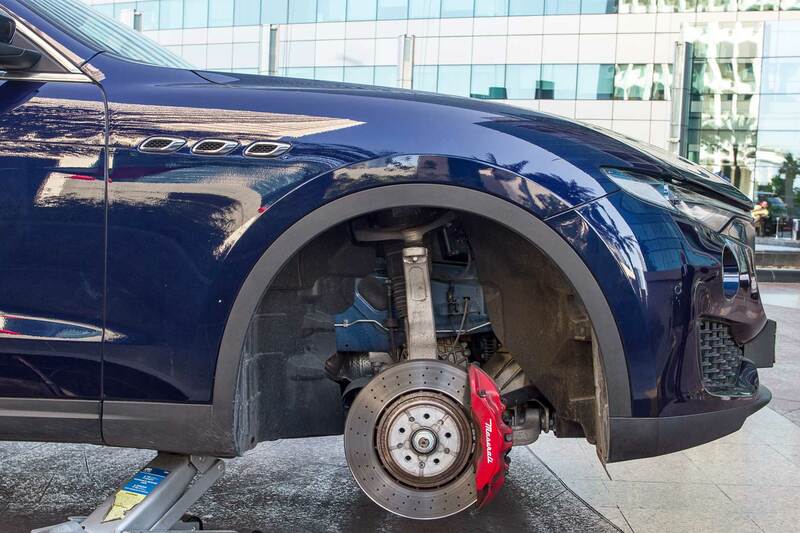 Bring your Maserati vehicle to Zdegree for problem free service anywhere in UAE. At Zdegree we provide routine maintenance to critical mechanical problems at an affordable rate. All Maserati owners in Dubai always prefer Zdegree for all their Maserati service and repair issues because we provide quality services in an accurate time period. At Zdegree we only utilize Maserati factory certified spare parts for the replacement purpose. So you can enjoy tension free driving after our repairs service. 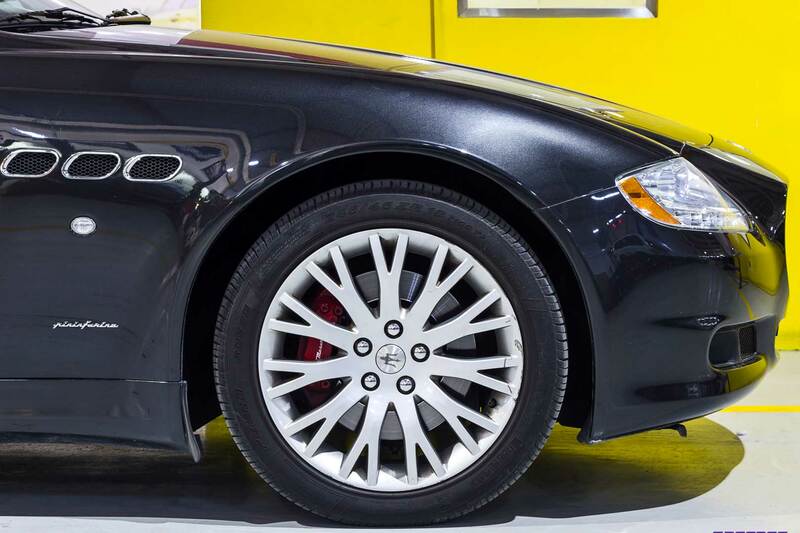 Our technicians have completed their training in all models of Maserati vehicles and they also handle different Maserati models like Maserati Ghibli, Maserati Grancabrio, Maserati GranTurismo, Maserati Levante, and Maserati Quattroporte for many years. If you need any service repairs in the above models of Maserati then, contact with the Zdegree service center in Dubai. If you are looking for a Maserati service center in Dubai, visit Zdegree authorized Maserati service center for better service. Book an online appointment today and enjoy our mobile van service anywhere in UAE. Our mobile vans are equipped with State of the Art equipment so your vehicle will be in safe hands. Book your next Maserati service at Zdegree.